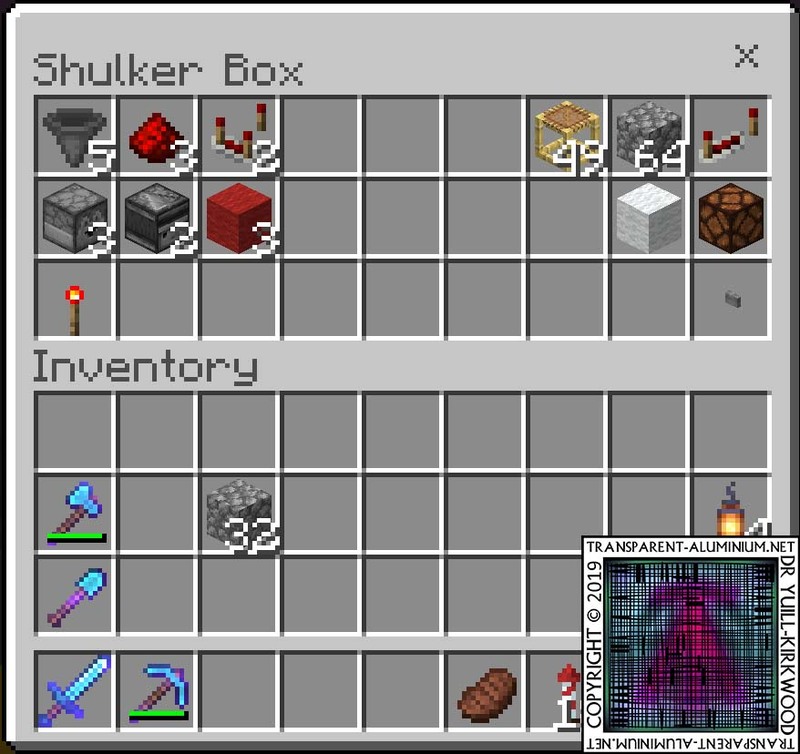 Welcome back for another episode of Minecraft Bedrock Survival. 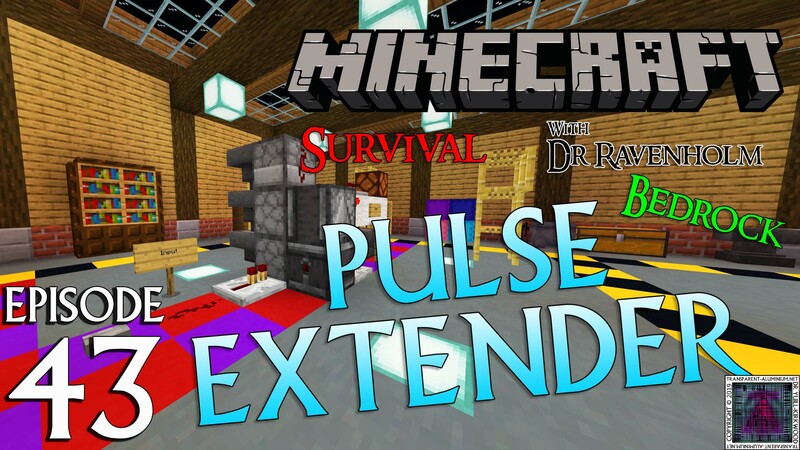 In today’s episode, we build a compact Redstone Pulse Extender with an adjustable delay for Bedrock Edition. 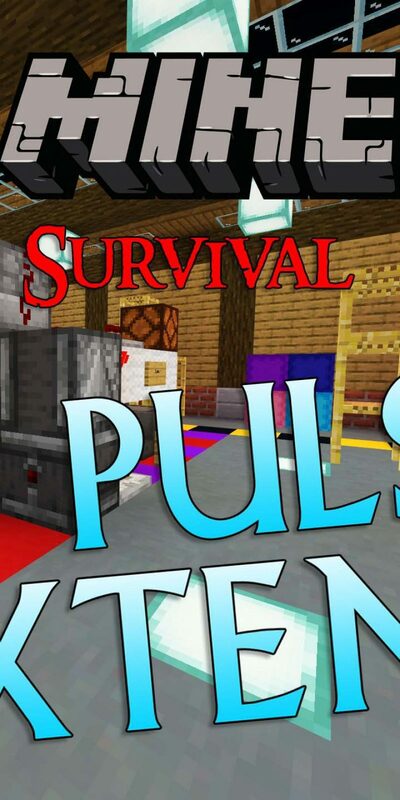 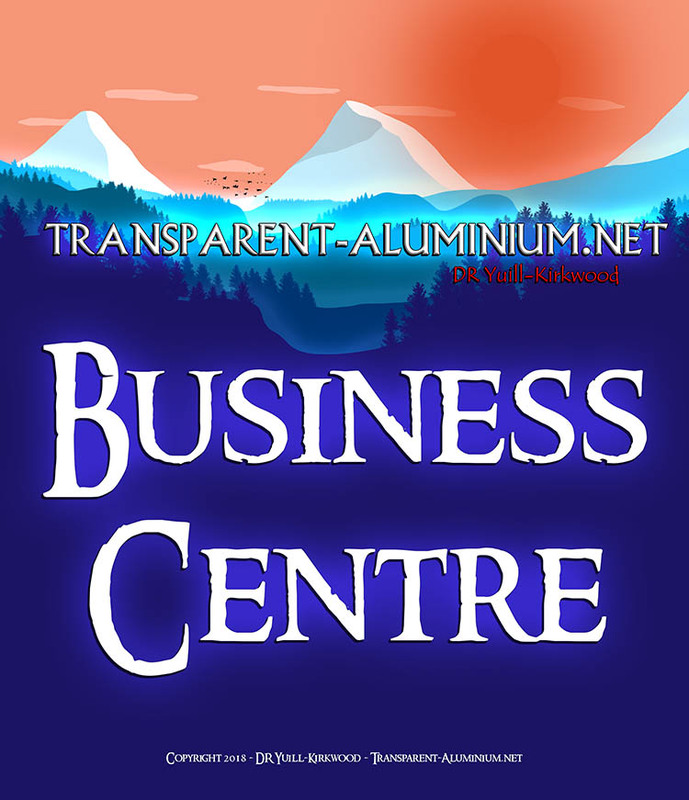 Minecraft Survival: Episode 43 – Compact Bedrock Redstone Pulse Extender Reviewed by DR Ravenholm on March 23, 2019 .